The U.S. 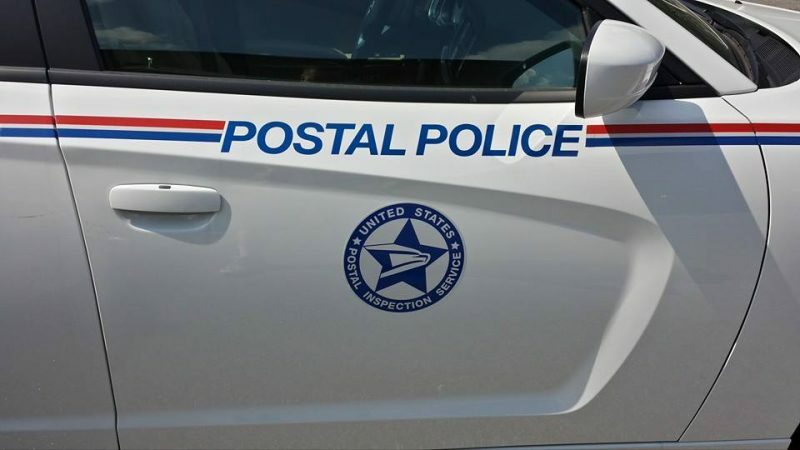 Postal Service was liable for retaliation in a 1st U.S. Circuit Court of Appeals decision, even though the employer said the plaintiff was found sleeping on the job. The Boston general mail facility employed the plaintiff, a U.S.-born woman of Chinese descent, for 18 years, terminating her employment on Sept. 9, 2013. The plaintiff worked as a letter carrier, a clerk and then from 2000 on as a Postal police officer (PPO). She had no discipline issues for the first 16 years of her employment but then repeatedly made claims of racial discrimination or retaliation and asked for equal employment opportunity (EEO) pre-complaint counseling. A supervisor expressed distaste for this. The plaintiff was suspended soon after filing the pre-complaint form. The Postal Service’s first reason for terminating the plaintiff’s employment was that the plaintiff allegedly left her post in May 2011. Her supervisor had first approved her leave but later reversed the approval and suspended her for seven days after she filed her first discrimination complaint. He also put a broken stool in place of her work station chair, but she couldn’t sit on it, not only because it was broken, but also because she said she needed a standard-sized chair due to an ankle injury. The second reason given for the firing was that the employee received a letter of warning in August 2012 for leaving her weapon key in her locker, thus not securing her weapon. The plaintiff was not the only person to do this, just the only one to be disciplined for it. The third reason the agency used to justify the plaintiff’s termination was that in June 2013, the employee was allegedly sleeping in her squad car. The plaintiff denied that she was sleeping, but the employee’s supervisor testified that, due to the serious nature of this violation, she could possibly be fired for it alone. 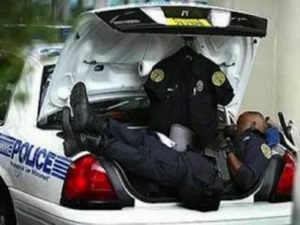 The court rejected this, stating that “sleeping on the job was not taken particularly seriously … in the Boston PPO workforce.” Even beyond Boston, termination of PPOs by the agency was rare. Thus, the court found termination based on this third reason disproportionate. Ultimately, the court found in this instance that back pay and attorney fees were appropriate compensation for the retaliation, even without any finding of discrimination. This entry was posted in General Union Business and tagged Boston general mail facility, Boston PPO, discipline, disproportionate discipline, EEO complaints, EEOC, Equal Employment Opportunity Commission, racial discrimination, Retaliation, sleeping on the job, steward resources, unlawfully discriminated against, wrongful termination. Bookmark the permalink.